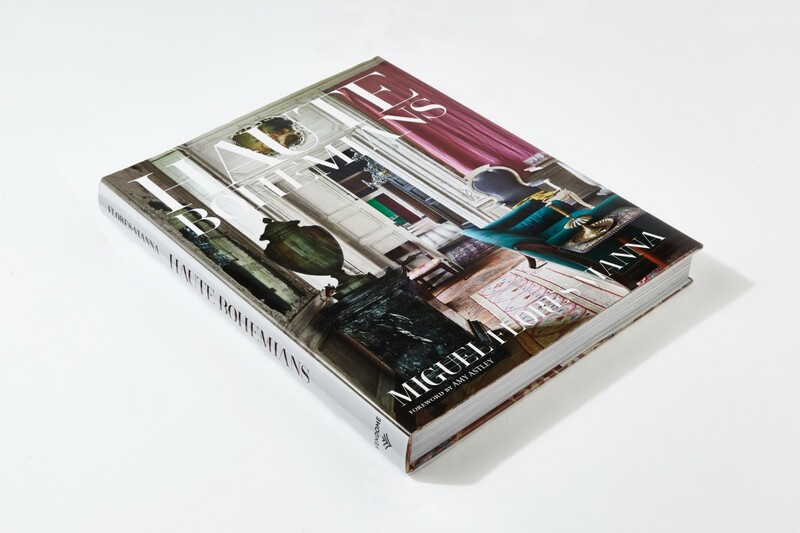 "For the past quarter-century, Miguel Flores-Vianna has led the enviable life of an interiors editor and photographer. 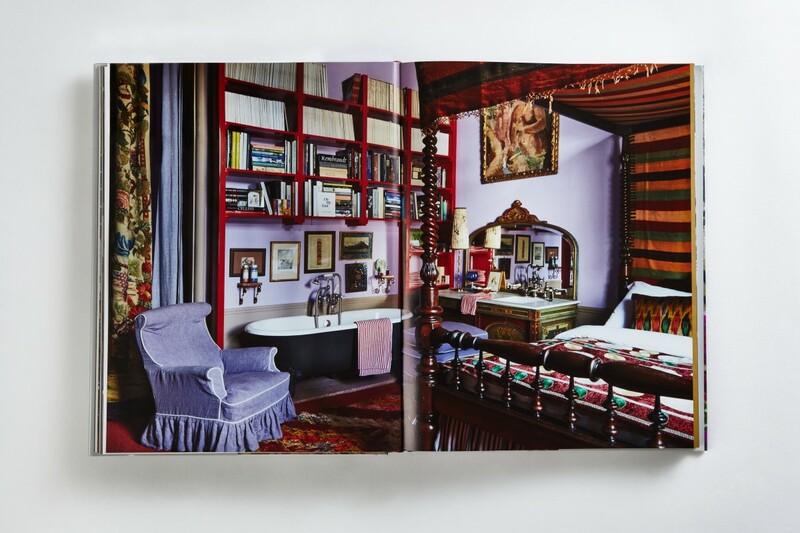 In his new book, Haute Bohemians, he chronicles the lush and layered homes of the friends and acquaintances he has made along the way." 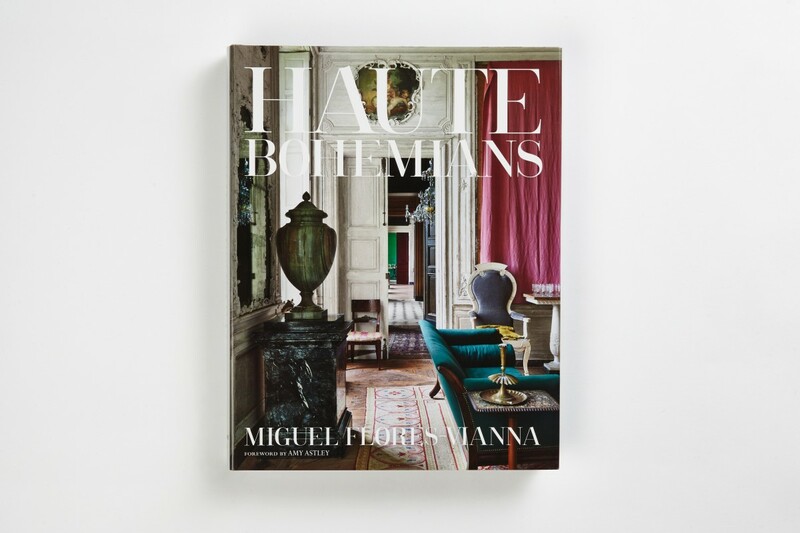 "My dear friend Miguel Flores-Vianna’s new book Haute Bohemians is the most gorgeous and inspiring design book I’ve ever seen. His stunning photographs are of houses that are both beyond chic and yet at the same time unbelievably warm and personal. Order it now. You’ll be glad you did!!" Named Design Book of the Year in the 2017 New York Times holiday gift guide! "With friends around the world, Miguel Flores-Vianna takes us on a tour of artful homes through his camera lens." 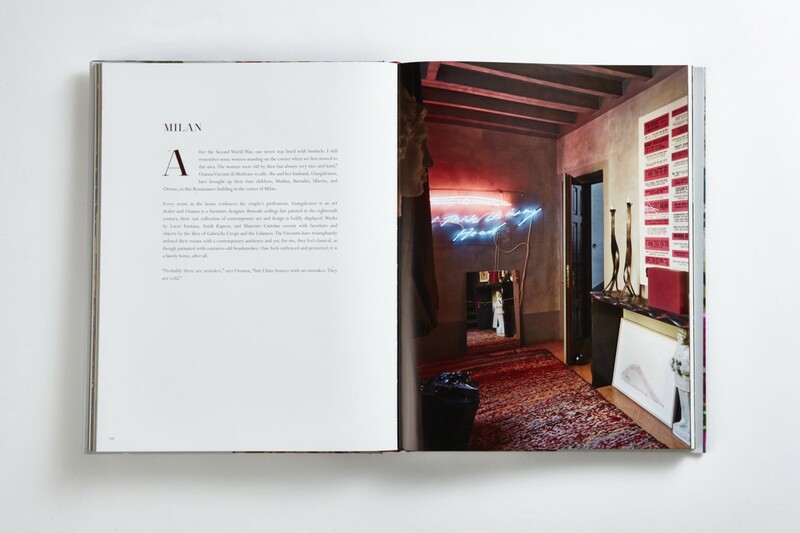 "A series of visits to the spaces of some of the world's most esteemed designers, artists and tastemakers. . . . full of soul." 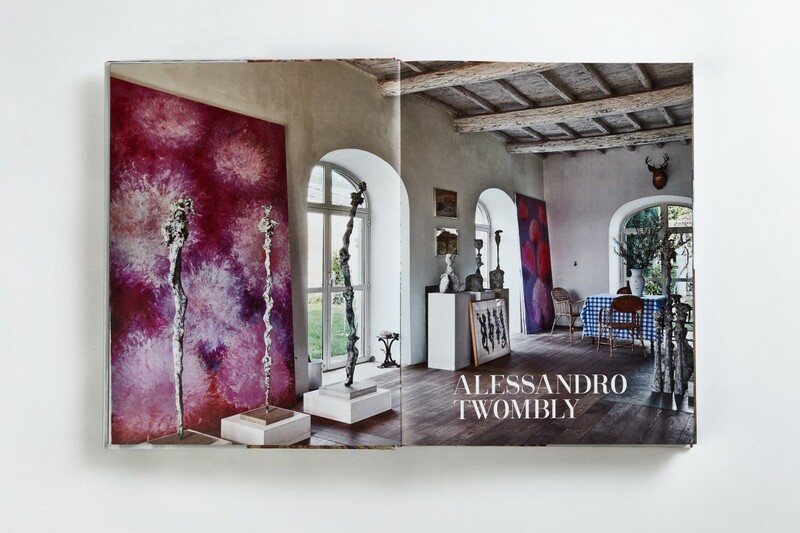 "Esteemed photographer Flores-Vianna traveled four continents to compile a fascinating look into the homes of designers, artists, landscape architects and fashion designers." "Miguel Flores-Vianna's photographs are more than merely beautiful. They are poetic, instinctively capturing the spirit of place and the essence of lives that are lived within." 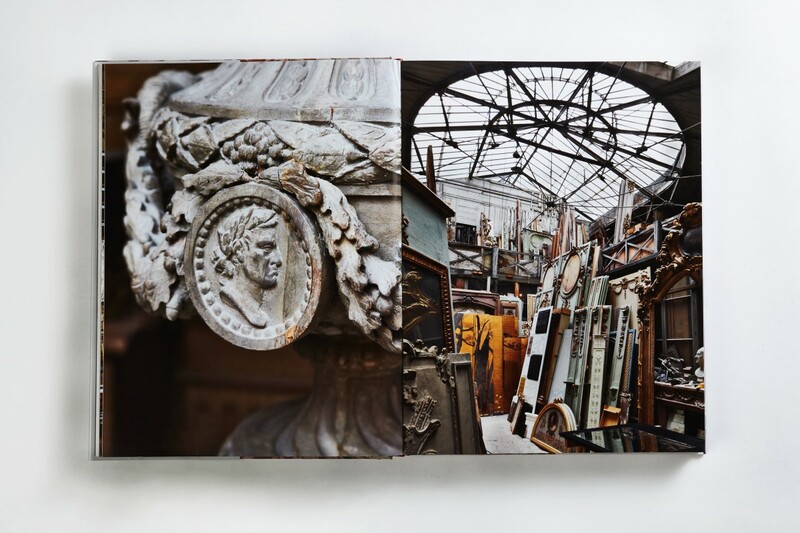 "Miguel Flores-Vianna [has collected] some of his work into a big, beautiful book - his first. 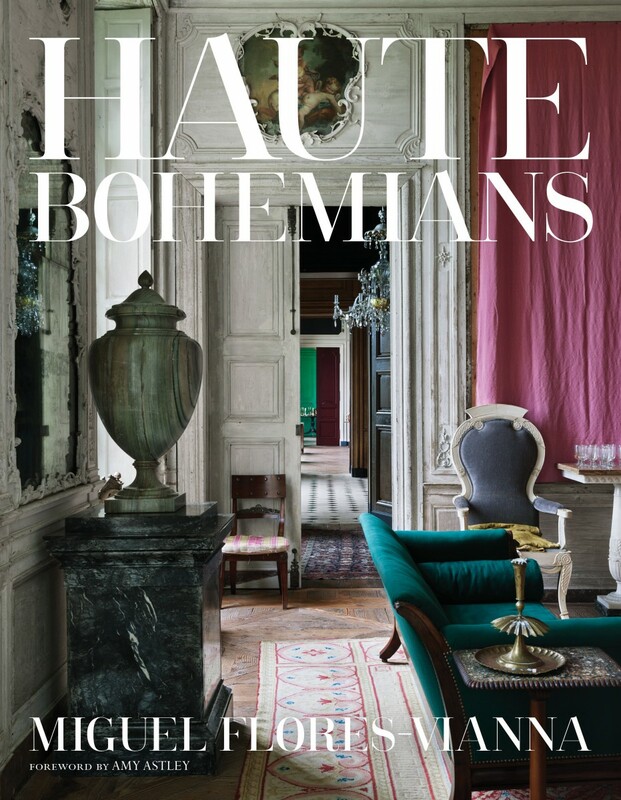 Called Haute Bohemians, the page-turner zooms in on the perfectly-imperfect, deeply personal homes of Flores-Vianna's friends and acquaintances, captured across four continents." Argentine born, Miguel Flores-Vianna has been an editor, writer, and photographer for more than twenty-five years. 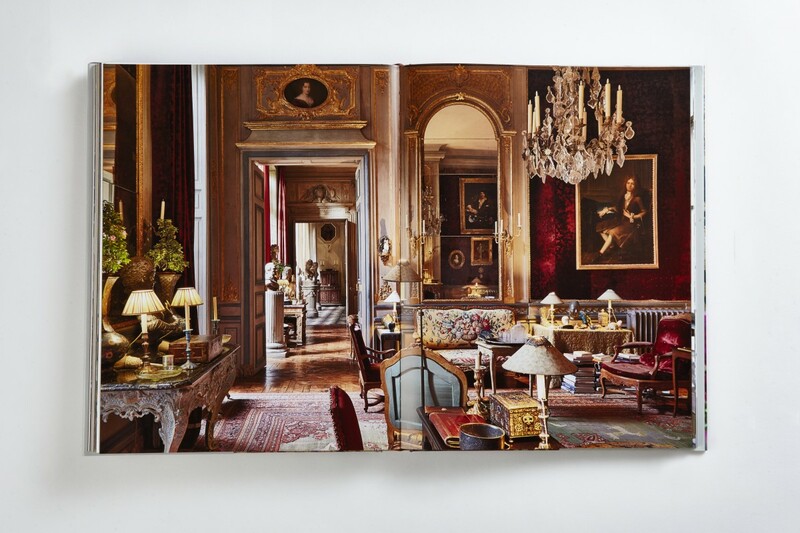 His photography is regularly published in T, AD, World of Interiors, Vogue, and Town and Country. Flores-Vianna writes, produces, and snaps all the images for “Private Visit,” a worldly column about tastemakers, artists, and artisans. Until 2015, Flores-Vianna published a popular blog and print feature in T. He lives in London.